Monthly, our circulation reaches more than twenty five thousand people (over one hundred thousand page views). 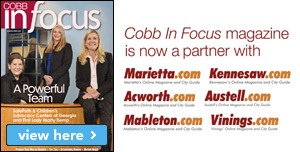 Each year, Kennesaw.com receives over a quarter million visits, and the numbers are growing. 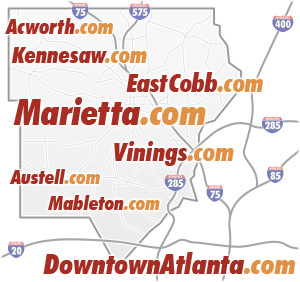 The combined reach of our city network is even larger, with over a million visits annually across Marietta.com, Kennesaw.com, Acworth.com, Vinings.com, Austell.com, and Mableton.com. 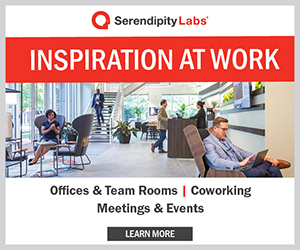 You have the option of sending us your ad in the format specified above, or you can simply send us a copy of your logo to use as your ad and we will re-size it at no additional fee. 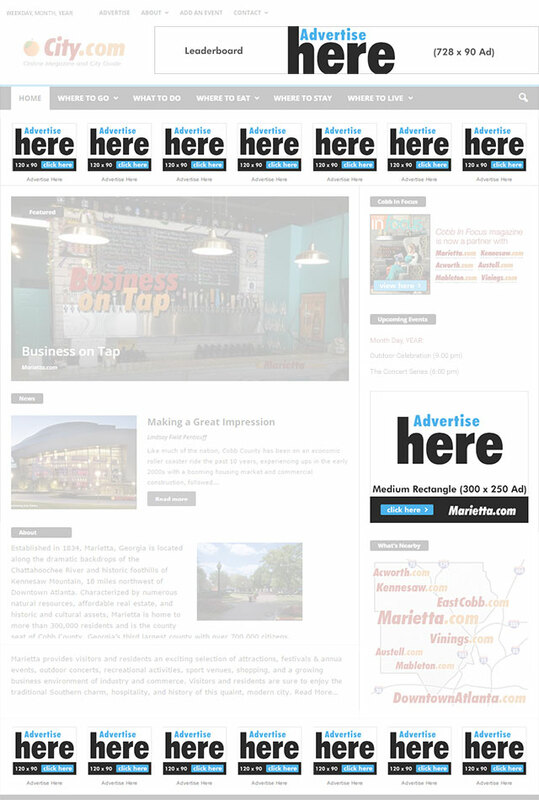 Kennesaw.com is managed by Design Studio One Consulting, Inc, a Georgia corporation.